? The word is out! 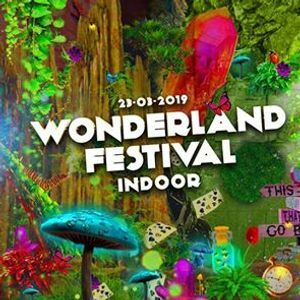 Alice returns to Wonderland Festival Indoor on March 23rd ? P.s don't forget to buy your tickets for the afterparty.. 23.00 - 04.00 at the same location in the warehouse!
? The Rabbit Hole ?